Our first encounter with Giuseppe occurred almost 14 years ago when another contractor left us with a pile of material and unfinished work. A friend recommended we contact Gappsi. After visiting our home and seeing our plight Giuseppe told us not to worry. Within days, he and his crew were at our home removing all the substandard work and installing new pavers around our pool and constructing a new patio. The workers were very professional, and the workmanship superb. When it came time to have the patio and walkways cleaned and sealed we again contacted Giuseppe. The cleaning and sealing process they used brought a second life to our pavers. 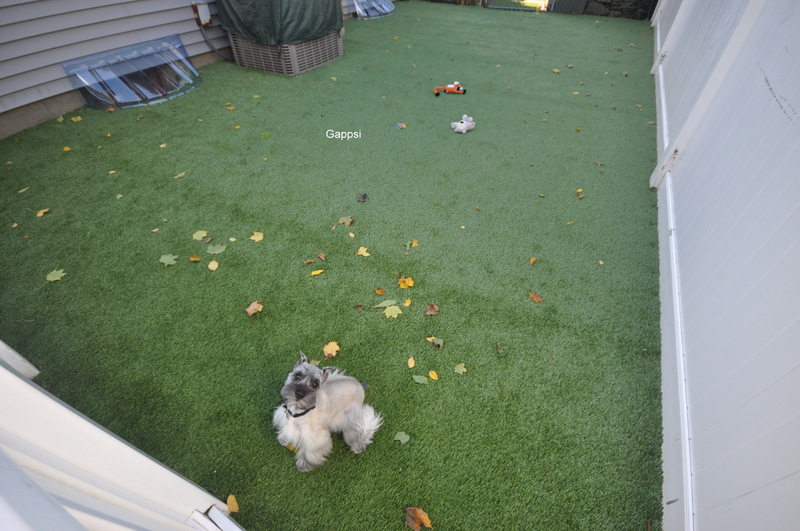 We recently called on Giuseppe to install a dog run in our yard for our puppy.